HIGHSIDER™ – QUALITATIV HOCHWERTIGE MOTORRADTEILE! 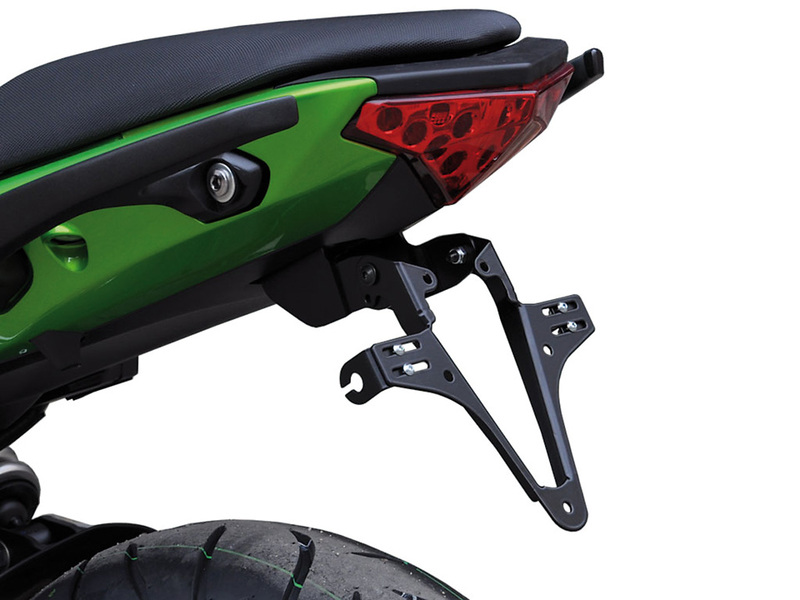 - HIGHSIDER License plate bracket KAWASAKI ER 6 N & ER 6 F, 12- HIGHSIDER™ - QUALITATIV HOCHWERTIGE MOTORRADTEILE! Fits Kawasaki ER 6 N / ER 6 F from year 2012.